Our region’s headspace, youth mental health services operations, will be changing over the June and July period. The open tender process has concluded. New Horizons will become the new headspace Lead Agency in our region. New Horizons has a long history of working in the disability and mental health sectors. New Horizons is the Lead Agency for the in inner western Sydney headspace service. Greater linkage to schools, parents, and GP’s to improve navigation and accessibility of services. 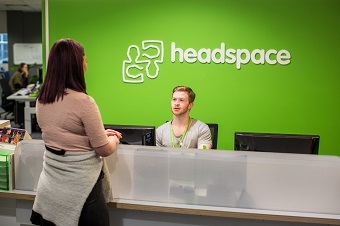 The two headspace centres located at Chatswood and Brookvale will remain open. Are you concerned about the provision of youth mental health service to any of your patients? Please contact the SNPHN Mental Health Triage Line directly on: 1300 782 391. We will support access to services, including headspace. We will be working closely with New Horizons to inform GPs on how to access our strengthened northern Sydney youth mental services. We will continue to keep you updated of our progress.